A podcast consists of a video and audio radio. Podcasts have some great advantages. For example, you can listen to shows when you want, where you want and as you want. Podcasts are portable, making it even easier to listen regardless of where you are. You can stream podcasts on your computer, mobile devices or iPods. Back in the day, if you wanted to listen to a radio show or watch a certain television program, you had to make sure you were home at the exact time of the broadcast or else you would miss the show. 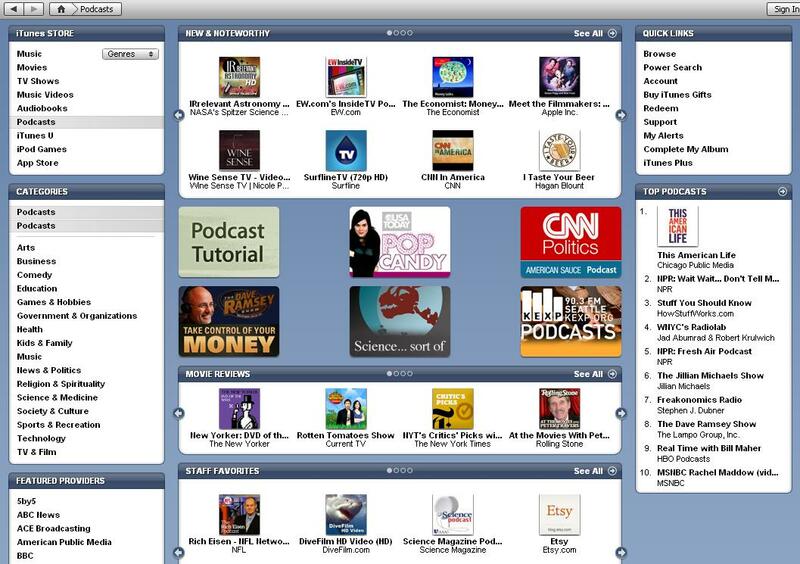 However, now with the creation of podcasts, you no longer have to miss out on your favorite programs. You can download them and stream them on the go. Another great thing about podcasts is the ability to subscribe to the ones you love. If you find a website that has a podcast you enjoy, you have the opportunity to subscribe to this website and receive new podcasts automatically, every time a new one is released. All you have to do is have a pod catcher. iTunes for example has a feature called podcasts that “catches” all the podcasts you subscribe to and download and from there, you can transfer them onto your mobile device or just watch it there on your computer. Once you have the podcast on your computer, you can also transfer the podcast onto your iPod or MP3 player. This is great so that you can listen to the podcasts in the car, at work, on the bus, etc. There are so many different kinds of podcasts. For example, there could be podcasts regarding medicine, sports, entertainment, gardening, health, etc. This is great because there is a podcast for every individual and their specific interests. When there is a large variety of assortment, I find that the product does better because people with all different personalities and interests can identify with this product in one way or another. I was doing some research on podcasts and stumbled upon this website. This website is filled with podcasts about relationships and topics related to relationships. I personally love being in relationships and being in love, so I was intrigued about what these podcasts were about. After listening to a few, I realized that these podcasts address the issues that often times come up in relationships. This was so interesting to listen to because we all go through the same issues in a relationship and it was cool to hear peoples feedback on specific topics. There are of course going to be some topics discussed that you can not relate to on a personal level, although you may know a friend currently dealing with the same issue being discussed and you can tell him or her what was said in the podcast, or bet yet refer them to the website and let them listen for themselves. 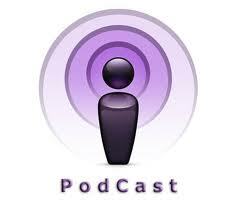 Podcasts are a great way for people to share new information and talk about topics that interests them. They are so easily accessible and portable, making them even more appealing. I encourage you to start searching the web and find a podcast about a topic you love and subscribe to the website.